What Does Putting Your Cat On Social Media Say About You As A Pet Parent? When you see a friend’s cat on a social media site like Facebook, Instagram or Twitter, how does it make you feel? 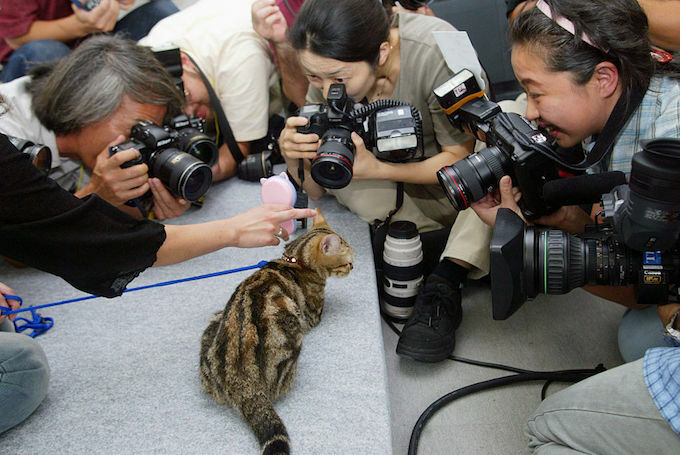 Do you think it’s a fun way to introduce the world to their kitty? Or do you think there’s something a little off about the time and effort they’re putting into attempting to make their cat go viral? 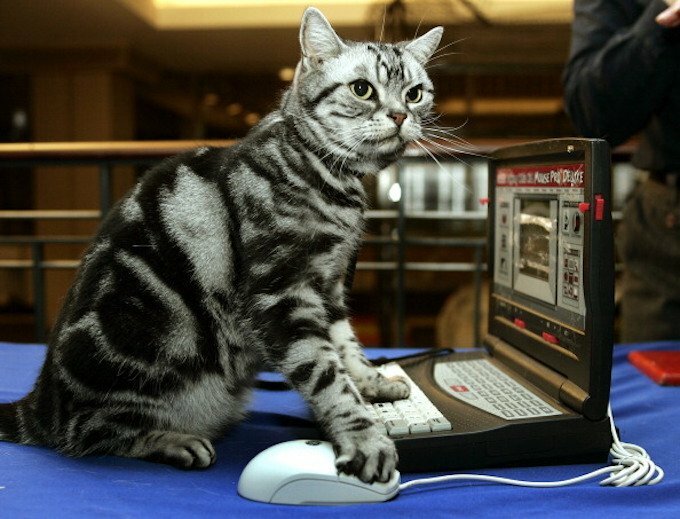 Let’s make no mistake: Some of the cat-centric social media efforts are great. 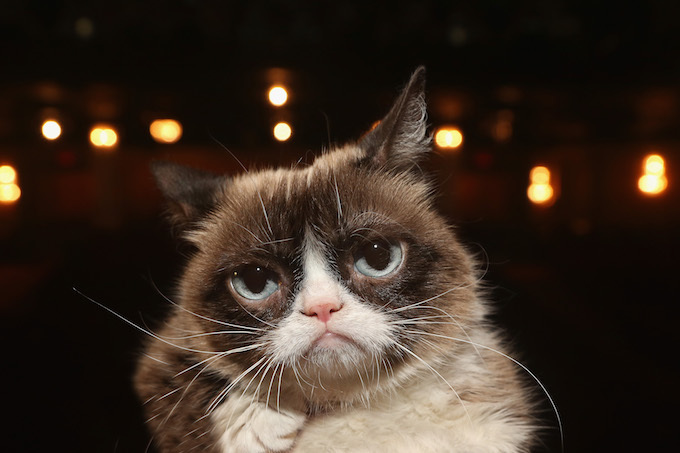 We all laughed and smiled at Grumpy Cat and Nala and Lil Bub. But now there’s so many literal copycat accounts out there, doesn’t it say something disingenuous about human owners who attempt to turn their cats into social media stars — especially if it seems like the goal is to make money off them? Think about it this way: It takes a lot of time, effort and dedication to run a successful social media account. There’s setting up photo shoots and scenes. There’s giving your cat a unique personality and maintaining it. 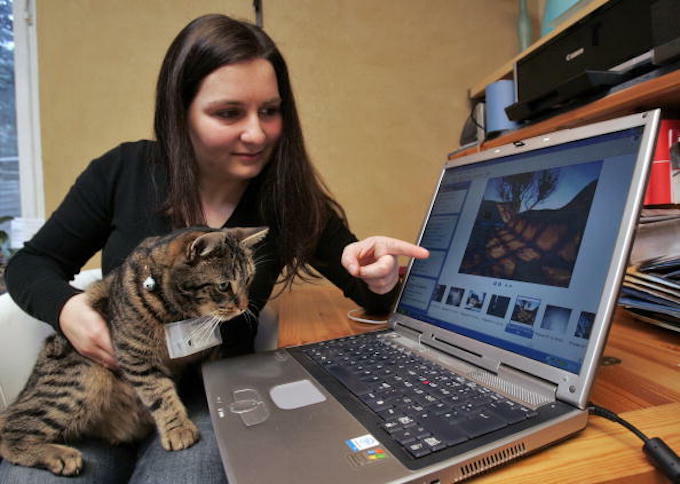 There’s following back and interacting with other social media accounts to boost your cat’s followers. And there’s the holy grail of attracting sponsors and products to — ahem — monetize your cat. 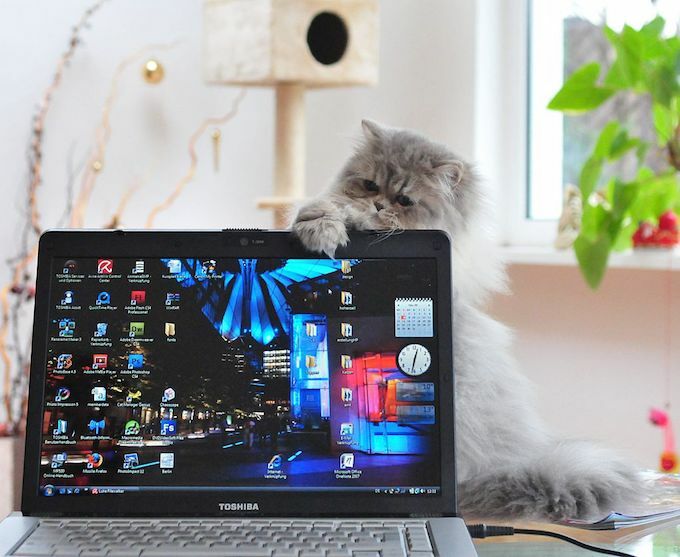 To do it properly can become like a part-time job — and couldn’t those hours be better spent actually engaging in quality time with your cat? There’s obviously nothing wrong with people posting pictures of their cats on their personal social media accounts. That’s fun. And when there’s a worthy issue involved, feline faces can be a great way to spread a message. The special needs cat scene in particular is a great resource for people who’ve adopted (or are considering adopting) special needs kitties. But have we reached a point where attempting to launch your cat’s career as a social media star is becoming just a little bit, well, corny? Especially if it encourages cat owners to try and only adopt cats with unique facial features or markings in a bid to make them stand out from the online clowder. Maybe it’s time to dial back on everyone attempts to turn their kitties into feline money trees and just enjoy our kitties.